The internet, as I understand it, is a wonderful, magical place where people congregate to share memes and viral videos. Well, okay... there's a lot more to it than that, but let's just focus in on the good stuff. Yet viral videos are terribly fleeting, as is the nature of the beast. By the time you find one worth sharing, the trend has often run its course, and now even your grandma has already posted the video on Facebook. 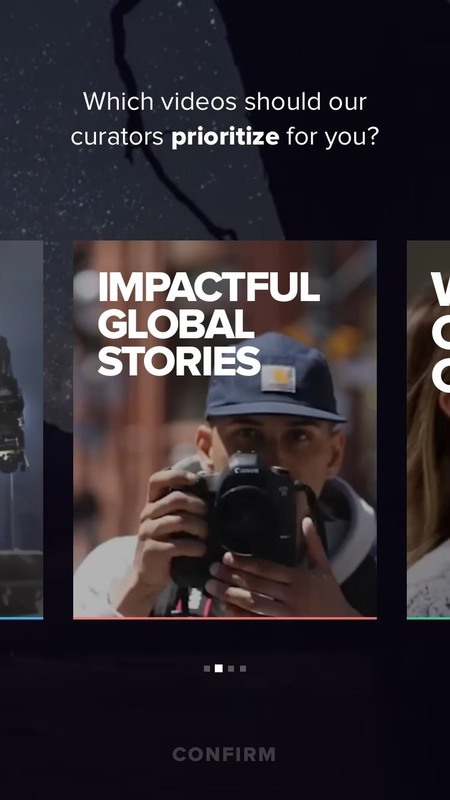 So to help you stay on top of things, developer AntiHero created a new iPhone app that delivers a curated list of the trendiest videos each and every day. 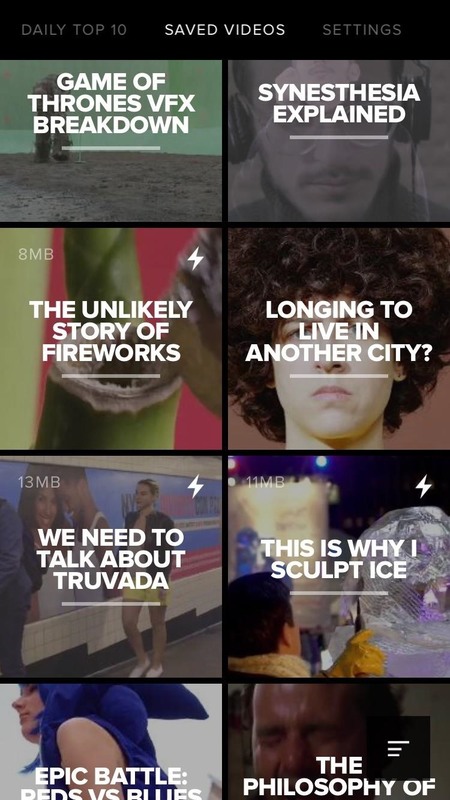 To top that off, the app can automatically download these videos on Wi-Fi overnight, so you won't even waste any data when you're watching them the next morning. To get this one going, the first thing you'll need to do is install the app, which is called Hyper. When you first launch Hyper, you'll be greeted by a set-up guide. 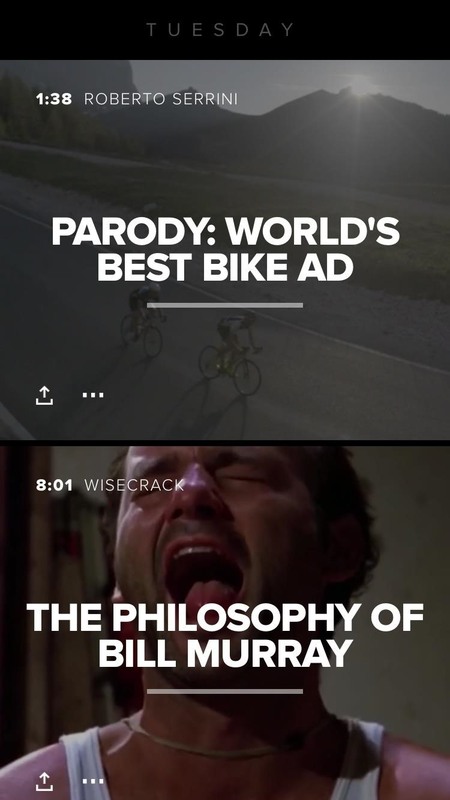 Go ahead and swipe through this, then, on the last screen, you'll be asked to set your interests. Tap any categories that suit your fancy, then press "Confirm" here. Once you've done that, you'll probably want to enable notifications so that you don't miss any awesome videos. 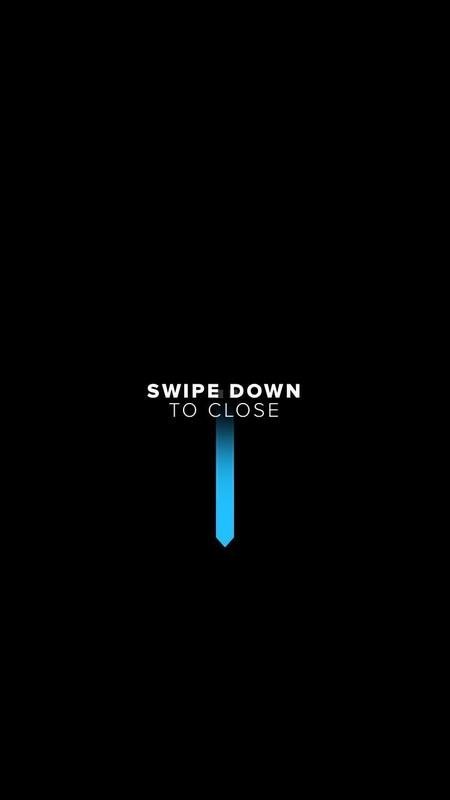 So tap any video on the main menu to start playback, then swipe down to close it. 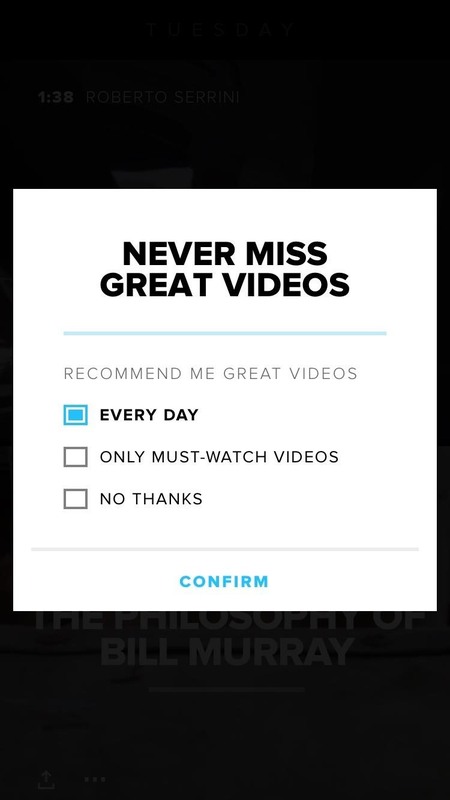 At this point, Hyper will ask how often you'd like to receive notifications for new videos, so make your choice and press "Confirm." 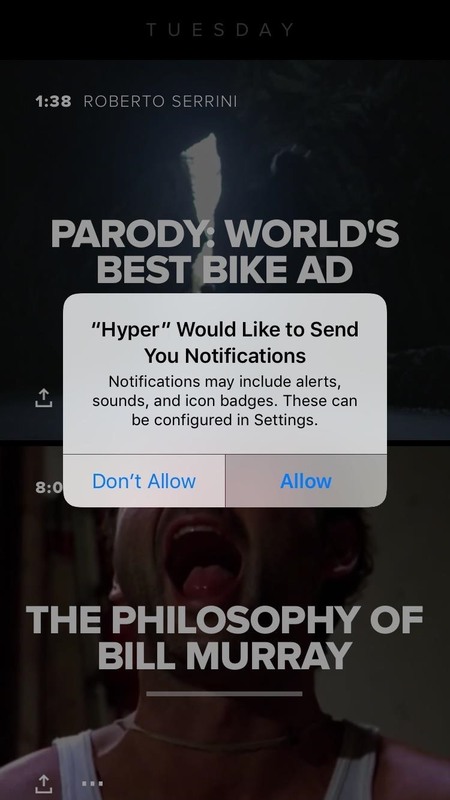 When you're done there, iOS will prompt you to grant notification access to Hyper, so press "Allow" on this popup. 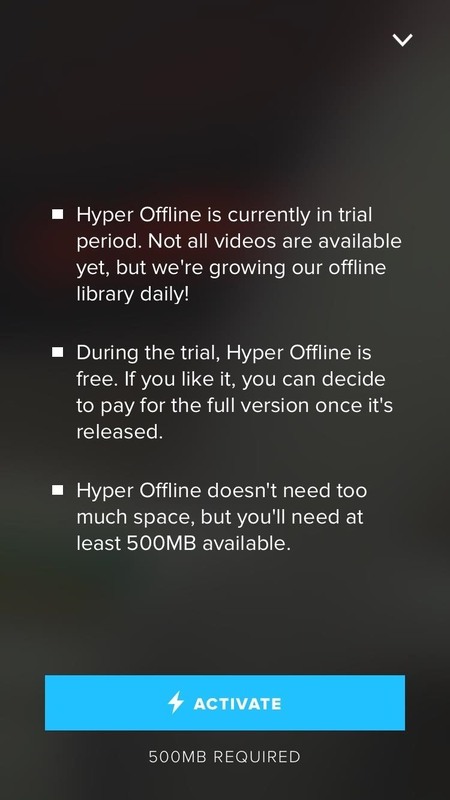 But perhaps the coolest feature here is Hyper's offline viewing, which is free during its current beta testing period. To try this out, swipe over to the Settings tab on the right, the tap the "Enabled" switch beneath the Hyper Offline header. 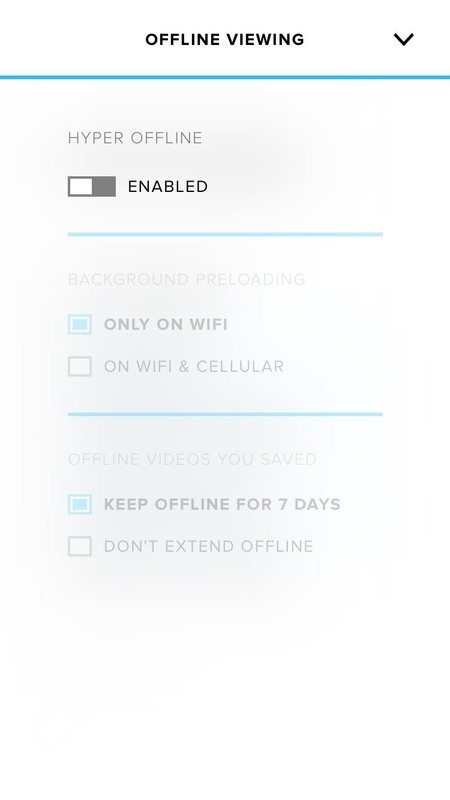 From here, select "Test Hyper Offline," then press "Activate" when prompted, and from now on, your daily dose of viral videos will be downloaded over Wi-Fi in the background each night. 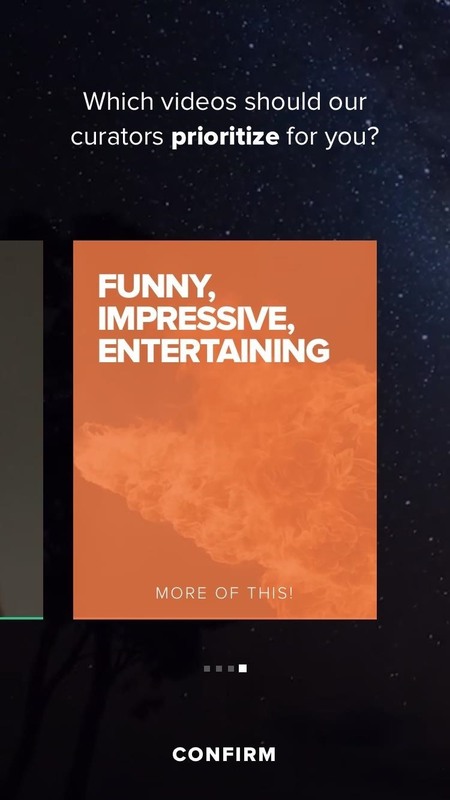 With everything set up now, you're ready to enjoy the interesting internet videos of the day. Simply tap any thumbnail from the main menu to start watching a video, then swipe down to dismiss it when you're done. 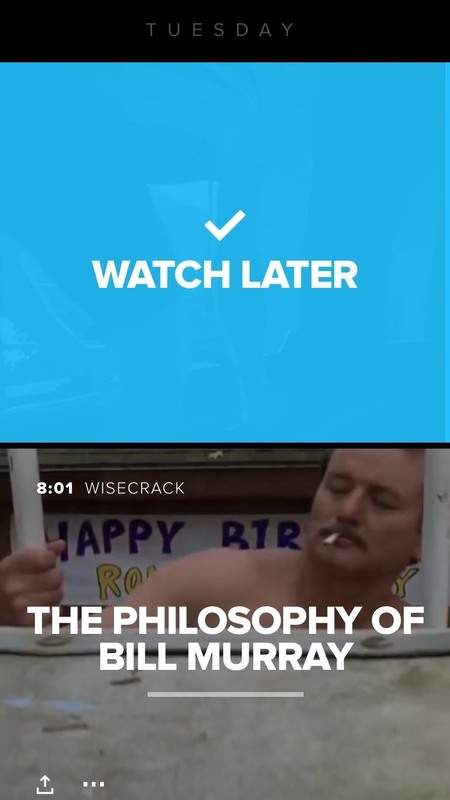 If you come across a video that you'd like to watch later, swipe from left to right to save it. From there, your "Watch Later" list can be viewed by swiping over to the Saved Videos tab, so it's a nice and intuitive experience.